Team17 and FIreproof Games have announced The Room, a physical puzzler, for Nintendo Switch. The Room will be released on October 18, 2018 via Switch eShop for $9.99/£6.99/€8.99. The game will support touch screen controls, motion controls, and Joy-Con. Team17, a global games label, creative partner and developer of independent, premium video games in partnership with Fireproof Games is proud to announce that The Room is coming to Nintendo Switch. 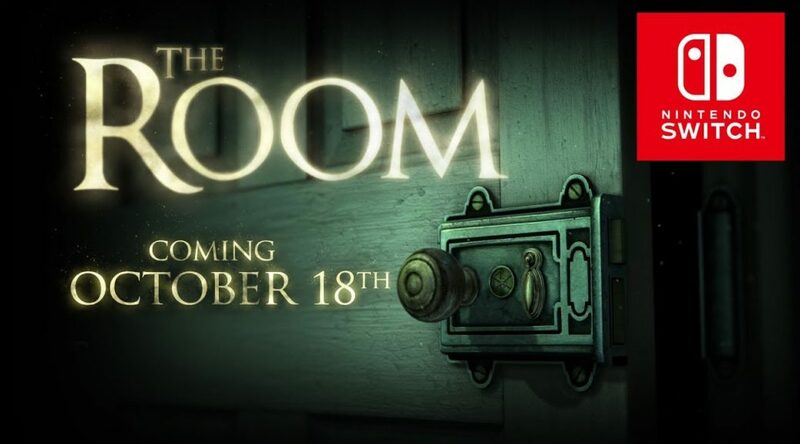 Previously released on iOS, Android and PC, The Room has been re-built and remastered for Nintendo Switch and will launch on October 18th priced at $9.99/£6.99/€8.99.